Find out how we can help you grow your profits! 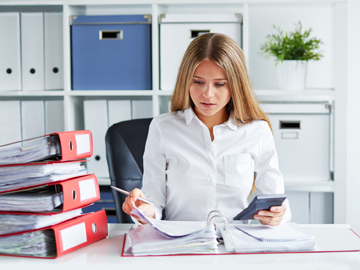 Looking for professional accountants in Peterborough? 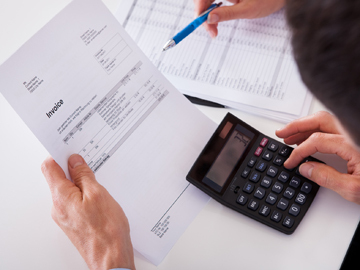 Our office provides comprehensive services in the field of accounting and personal finance. We offer accounting services to a wide range of stakeholders, from individual clients through to limited companies. Call us today to make an appointment: 01733475590 and find out how we can help you. 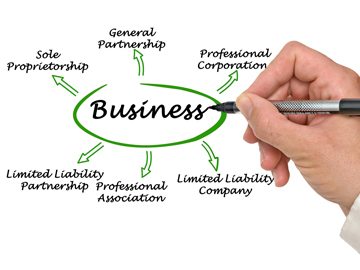 For self-employed individuals, limited companies, partnerships. 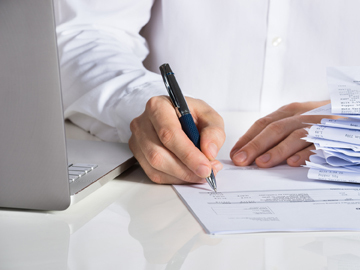 We design and implement in-house bookkeeping solutions. 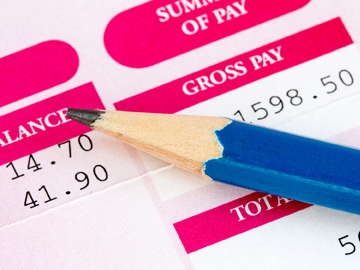 We provide a comprehensive payroll service adopted to the needs of your company. Quarterly, “flate scheme”, etc. Punctuality and certainty of lawful accounts guaranteed. 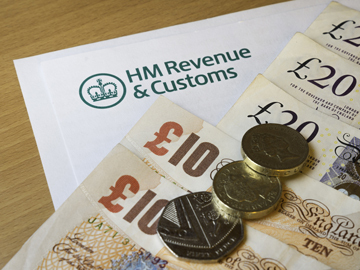 Profit from our experience in sole trader tax and annual accounts preparation. 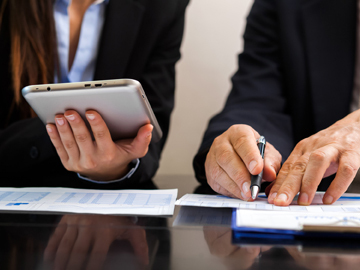 We offer professional and tailor-made, accounting services for your business. 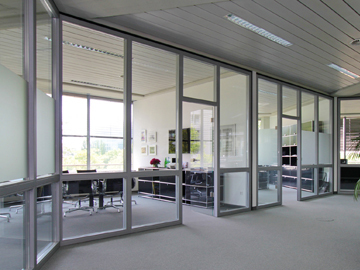 Best solution for people that need an address for their office but do not want to pay high rents.